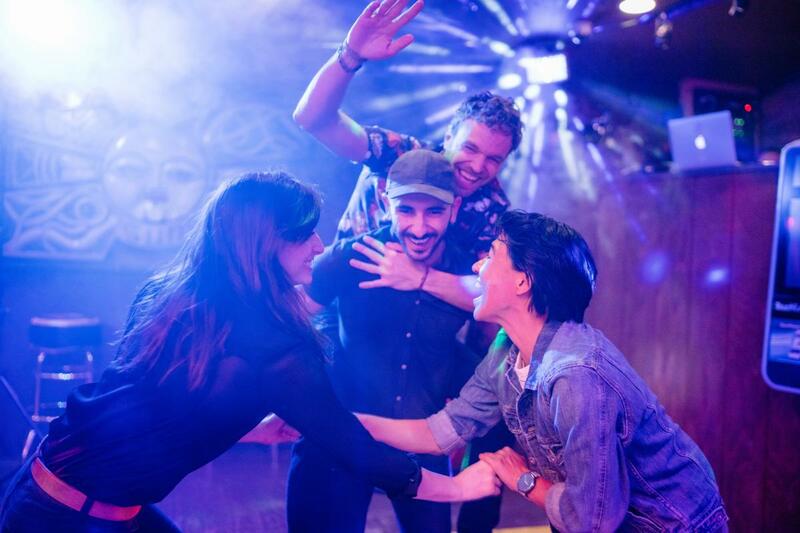 Check out a few of our favorite "officially" gay bars and gay-friendly bars—keeping in mind that, in this town, it needn&apos;t be a "gay bar" for everyone to fit right in. Located on 600 West just off 100 South, the Sun Trapp greets everyone with a warm welcome and is famous for serving beer in mason jars. Don&apos;t be fooled by its rustic exterior-the atmosphere often draws a line of patrons that snakes around the corner on the weekends. 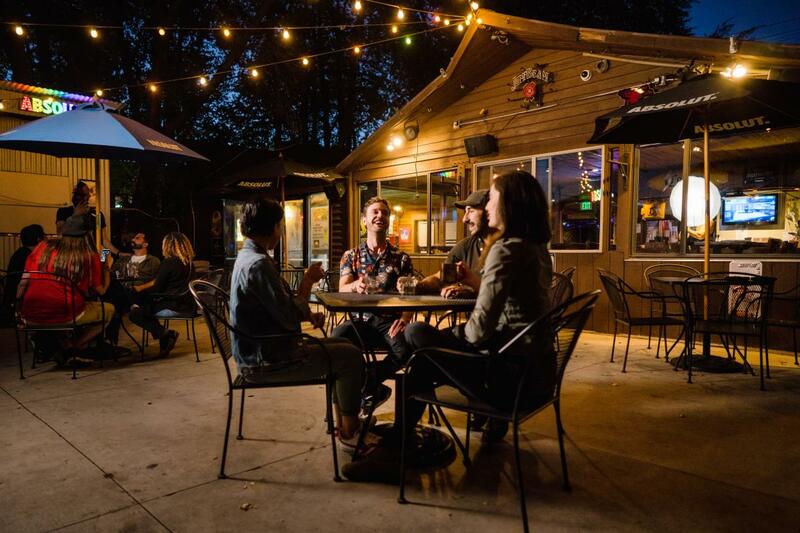 Their outdoor patio is as big as the interior, offering plenty of open-air seating, and in the winter, the patio has a heated tent with its own bar inside. If you love inexpensive drinks and dancing to club remixes of Whitney Houston and Ariana Grande, you&apos;ll probably find yourself becoming a regular. The Sun Trapp typically offers entry with no cover charge, but expect to wait a few minutes for bar service on weekends. And if you&apos;re a barbecue enthusiast, saddle right up on Sundays for some homestyle cookin&apos;. Try-Angles is known for a chill vibe—except during their theme events like Underwear Night or Leather Night, when you can expect an epic all-night party. Try-Angles offers inexpensive pool, darts, and karaoke and is known by some as the "gay dive" of Salt Lake, which only adds to its charm. You can expect friendly and easygoing bartenders and customers, making Try-Angles a perfect place for newcomers to the Salt Lake scene or anyone exploring the place solo. 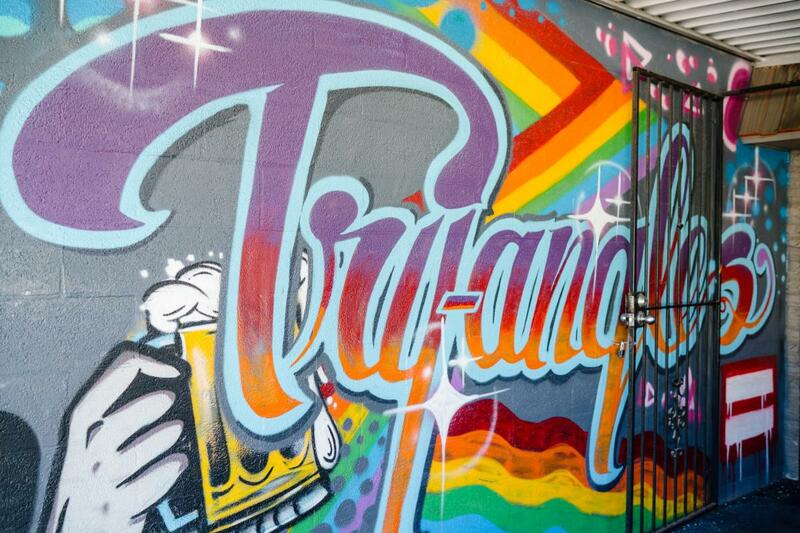 And if you&apos;re merrymaking on a tight budget, Try-Angles has your back with $5 beer steins. Check out one of their colorful cocktails like the Va-jay or Purple Kool-Aid while you&apos;re at it. The Moose Lounge in the heart of downtown has become a Salt Lake favorite for those who love DJs and a dance club atmosphere. On Friday nights, The Moose Lounge turns into a sequin-studded party full of go-go dancers and drag queens, designed to bring together the LGBTQ community with their local allies. Revolution Friday is a great introduction for someone just getting into the Salt Lake gay club scene, and features a different theme for each event. The staff is accommodating, making sure all patrons feel safe and comfortable. You can expect quick and friendly service while ordering tasty cocktails at their newly renovated bar. Arrive before 11pm for free entry, or reserve a spot in the VIP section and dance &apos;till tonight turns into tomorrow. 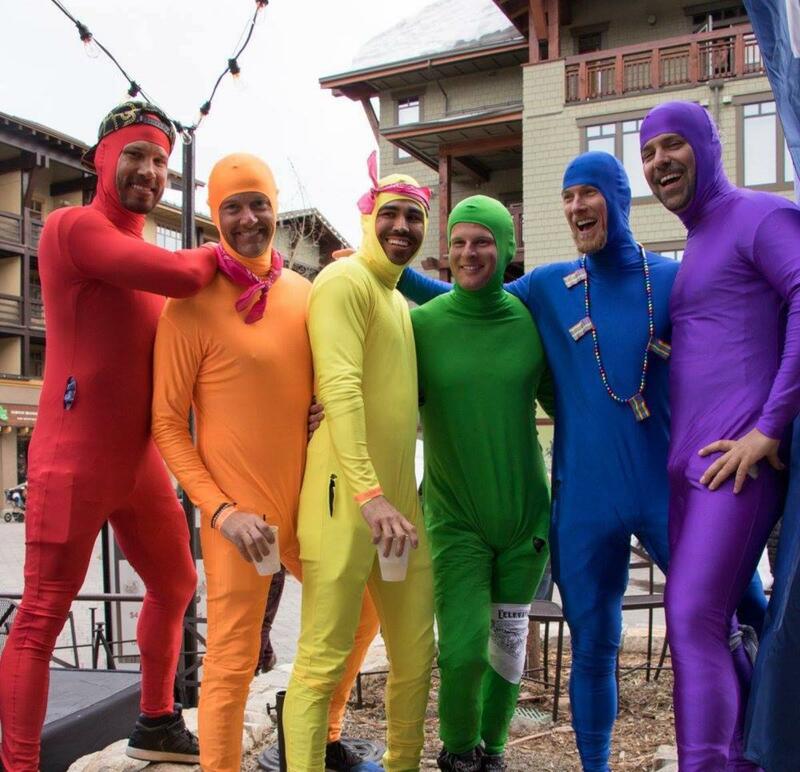 The Salt Lake LGBTQ+ community has always benefited from a variety of options to let loose and to be their fun party selves! Evolve is Salt Lake&apos;s newest and soon to be hottest LGBTQ+ nightclub! 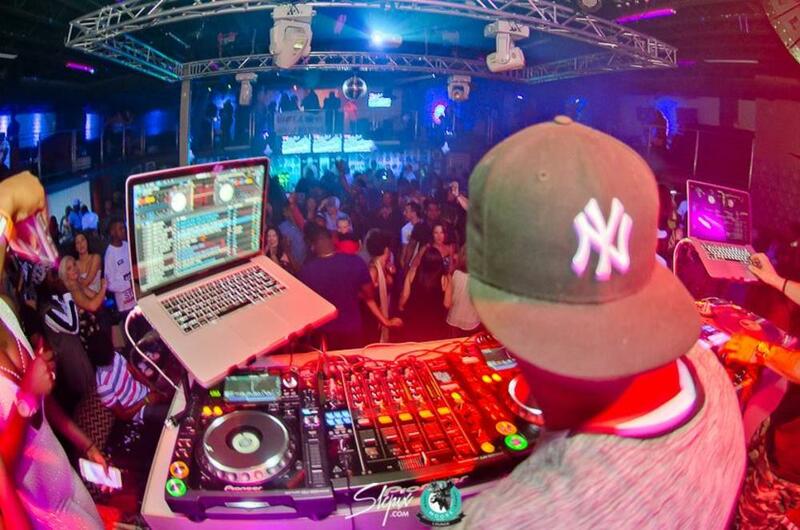 Legendary drag performances, professional bartenders and lit DJ&apos;s are sure to provide you a premier experience! 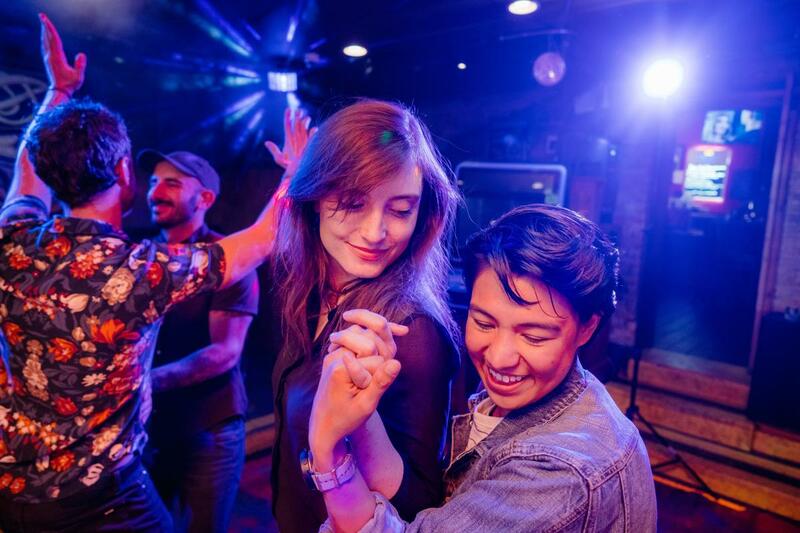 Among the "not technically gay bars but hella gay-friendly" establishments, the Metro Music Hall, Twilite Lounge, and Bar X are all popular for good reason. Metro Music Hall hosts frequent drag shows and gender-swap events featuring performers from near and far. Twilite Lounge is a total throwback experience—walking in feels like stepping back a several decades in time, but its atmosphere is as welcoming as it is diverse. And Bar X has a sultry, speakeasy vibe with must-try cocktails. The ambience is cool yet intimate-no matter who you prefer to cozy up with at a corner table. 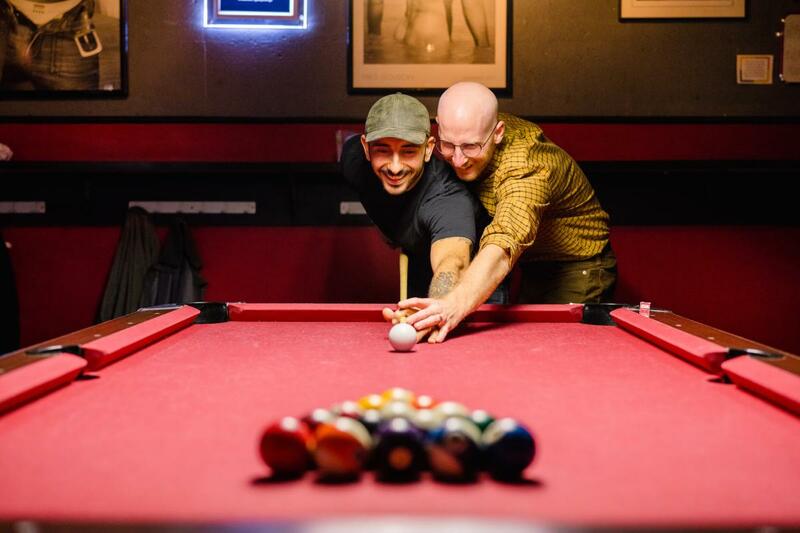 The gay-club scene in Salt Lake is evolving in a positive way (like many sub cultures in Salt Lake, recently), and while we’re seeing less ‘gay’ bars, we’re seeing a general acceptance and openness in all locations (nightlife and otherwise). All this has led to a much more interesting and diverse nightlife scene in Salt Lake. “At one point in the 1970s, Salt Lake City could boast 10 gay or lesbian bars. Now, with the closure of Jam, two remain: the Sun Trapp and Club Try-Angles. 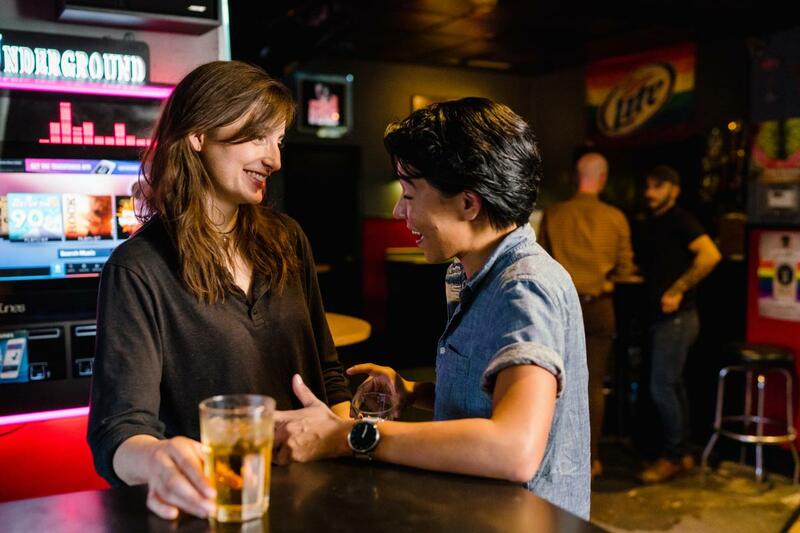 The slow demise of the gay bar scene, in Utah and nationally, has largely been attributed to the rise of the internet and dating apps. 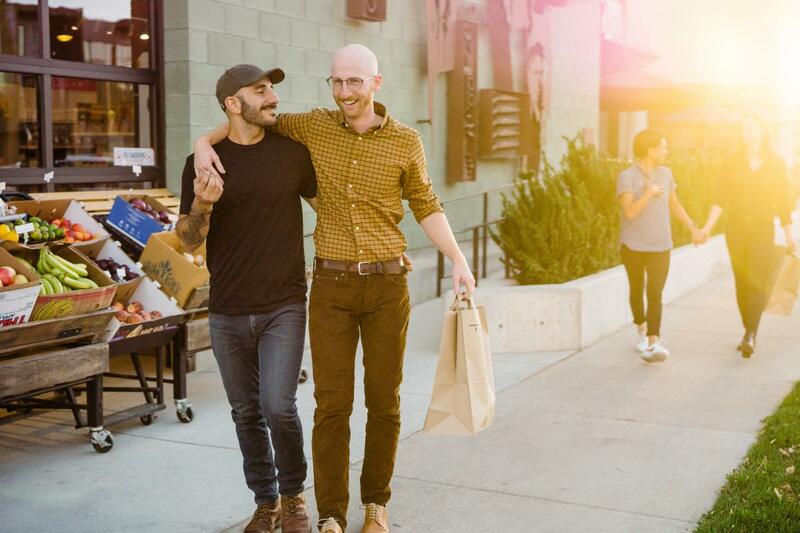 “It’s exciting and sad at the same time,” said Rob Moolman, executive director of the Utah Pride Center, who added that having “queer spaces” where the LGBTQ community can “come out and be themselves” is important.